A police officer should be remembered not by how he died, but how he lived! A great man has gone to secure a safe path for the rest of us to follow. Thank you to you, your family and the Comal County Sheriff's Office. Our country is a little less safe without you. Rest in Peace Brother! My condolences to the family and friends of Deputy Sheriff Ray Horn. Losing a loved one is always difficult. Please try to take comfort in Jesus words found at John 5:28,29 where he said that there would be a resurrection. Just think of the time, when you will see your loved ones again, in paradise conditions, here on earth. Once again, my condolences to the family and friends. 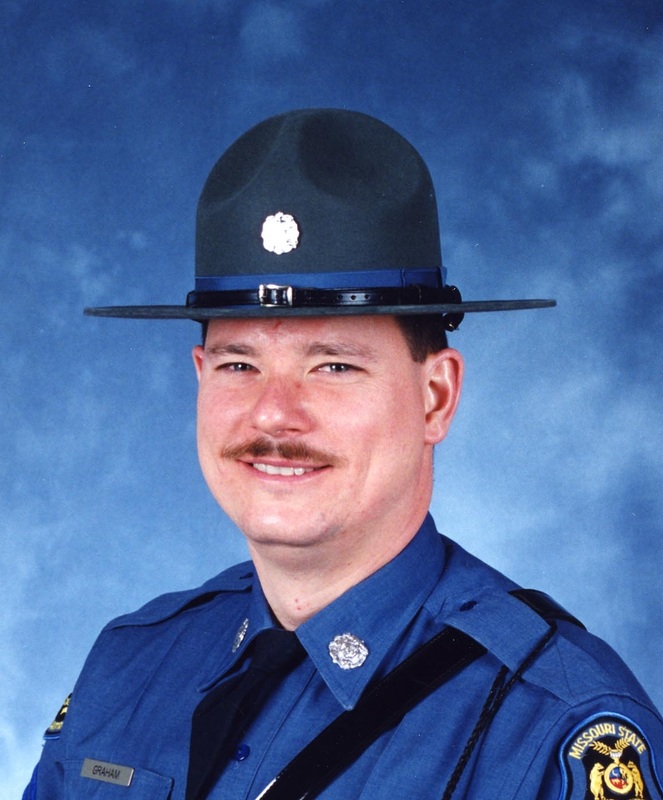 Rest in Peace Deputy Ray Horn. Thank You for Your Service. My Condolences to your Family, Friends and Coworkers. 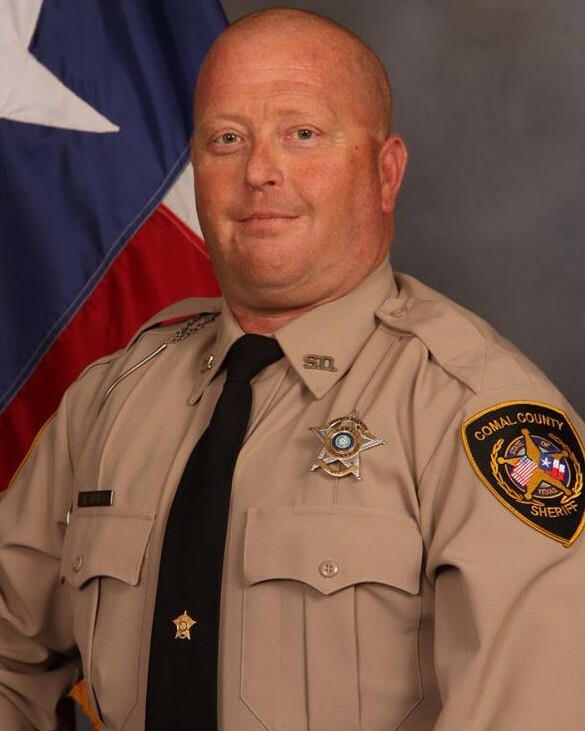 Lord God, our hearts and prayers go out to the Comal County, Texas Sheriff’s Office and for the family, friends, and colleagues of Deputy Sheriff Ray Horn, of the Comal County, Texas Sheriff’s Office, who fell in the Line-of-Duty on Thursday, January 17, 2019. Father God, have mercy on us and their souls. Rest easy my Brother-in-Blue. We will take it from here! End of Watch: Thursday, January 17, 2019. Now, join the Lord and rejoice in Paradise! God speed! Amen. Rest in peace Sheriff Horn! Rest in peace Brother Ray, you are a true American Hero and will never be forgotten for your service and courage. I am sad to learn of the passing of a brother and hero in Deputy Sheriff Ray Horn. I know our Heavenly Father has welcomed him home into his loving arms where he will now patrol the Golden Streets of Heaven. May the Lord deliver blessings, comfort and peace to his family, friends and peers. Sheriff Horn, your sudden death must have been a big shock to your loved ones and your colleagues. May they find comfort in the thought that you would soon be in the presence of our Lord, who will reward you for your selfless dedication to your work. May He immerse you and them in His Divine Mercy. Rest in peace, good and faithful servant. Rest in peace Brother Ray. Rest In Peace Brother LEO. Thank you for your sacrifice and service. Thoughts and prayers for your family, friends and coworkers. Thank you for your protection and service to Comal County. God bless and comfort your family during this difficult time. Thank you so very much for your service to our nation and your community, Deputy! We lost you way to soon. May God welcome you with His open arms and help you watch over all those you love here on earth. Rest in Peace, now. RIP, Deputy Horn. Praying for you and your loved ones. Thank you for your service good sir. May the Peace of Jesus be with you and your family now and forever. Salute.